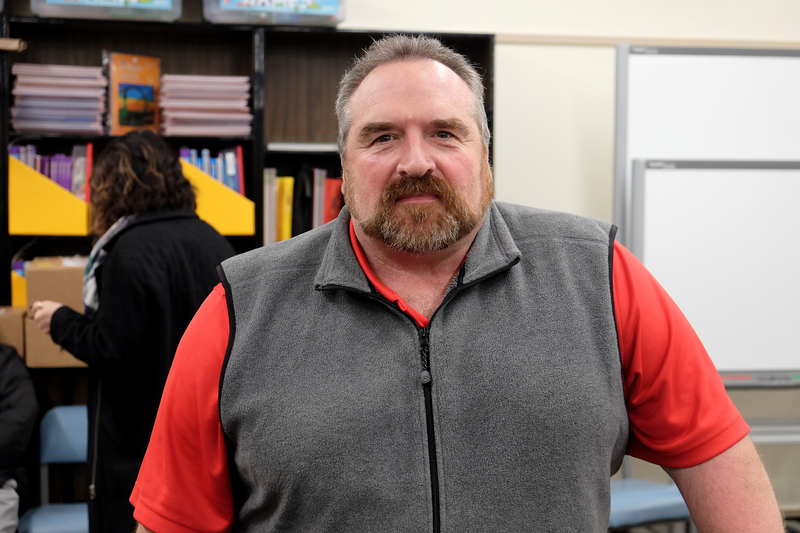 Home News Congratulations to SAHS Principal Brent Belveal, Oregon Music Educators Outstanding Administrator! Congratulations to SAHS Principal Brent Belveal, Oregon Music Educators Outstanding Administrator! 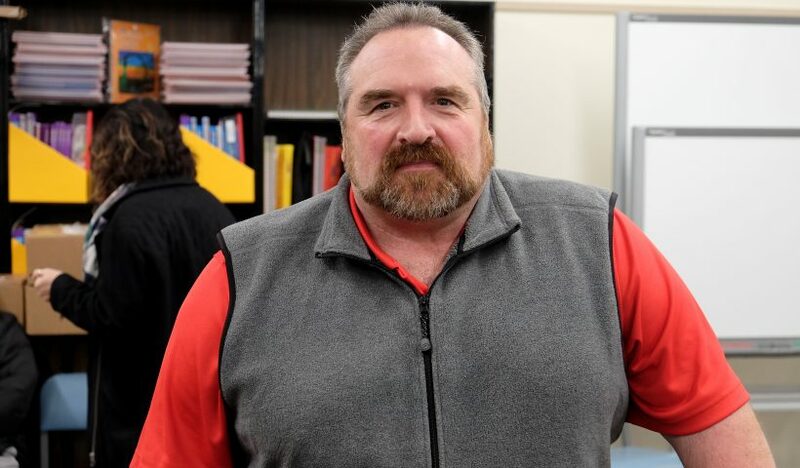 South Albany High School Principal Brent Belveal has been chosen by the Oregon Music Educators Association to be this year’s Outstanding Administrator. He was nominated by music teachers Brett DeYoung and Andrew Isaac. Brent will be publicly honored at an awards presentation at OMEA’s annual conference banquet in Eugene this Saturday in front of hundreds of music educators from all over the state.